The annual rent for Shanowen Square has increased by 27 per cent from last year. The increase brings the total cost to €8695 for the 2018/2019 academic year, an increase of €1850. The rent covers from the 10th of September to the 25th May, a period of eight months – meaning rent is the equivalent of €235 a week. standard room in Gateway costs €7,980. Shanowen Square consists of 86 apartments which houses a total of over 300 students. 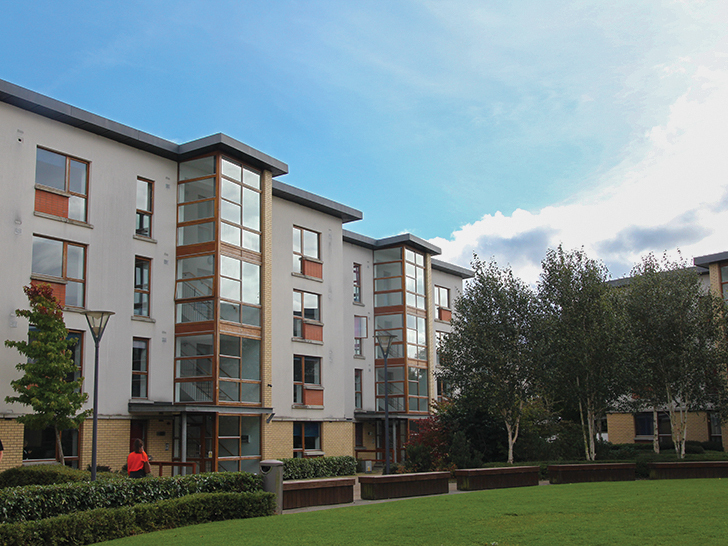 best accommodation for DCU students. “The Shanowen apartments were more modern, better maintained, cheaper and closer to campus. both Gateway and Shanowen Square. are automatically offered a room for next year. Shanowen Square declined to comment at the time of publication.